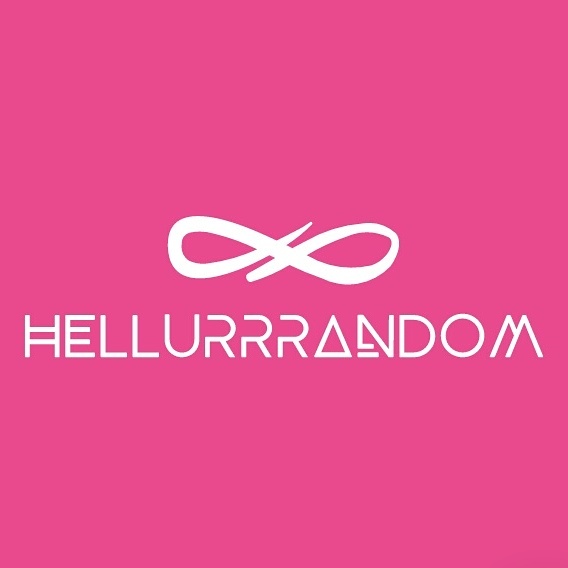 Music – Hellurrrandom || Hellurrr! #CelebratingWomenCampaign with Multi-talented Saxophonist and Blogger, Tuke Morgan! Her honest account of her journey through life on her blog is what makes her so inspirational. 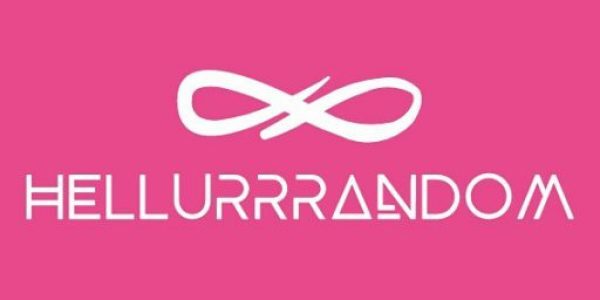 She is willing to try new things and put herself out there, and is in no way ungenerous with the life lessons she gleans from her experiences. #EventHighlights + #Interview: Surreal Moments From Lindsey Abudei Live with the Perfect 4th Stringed Quartet! I woke up to the sound of a quartet the morning after. The vibrato effects of ‘ Libra Man’ filled my mind; after effects of an evening with lovely Lindsey Abudei. I walked in to the sound of ‘Viva La Vida’ by the Perfect 4th String Quartet at the Omenka Gallery, filled with beautiful paintings…..